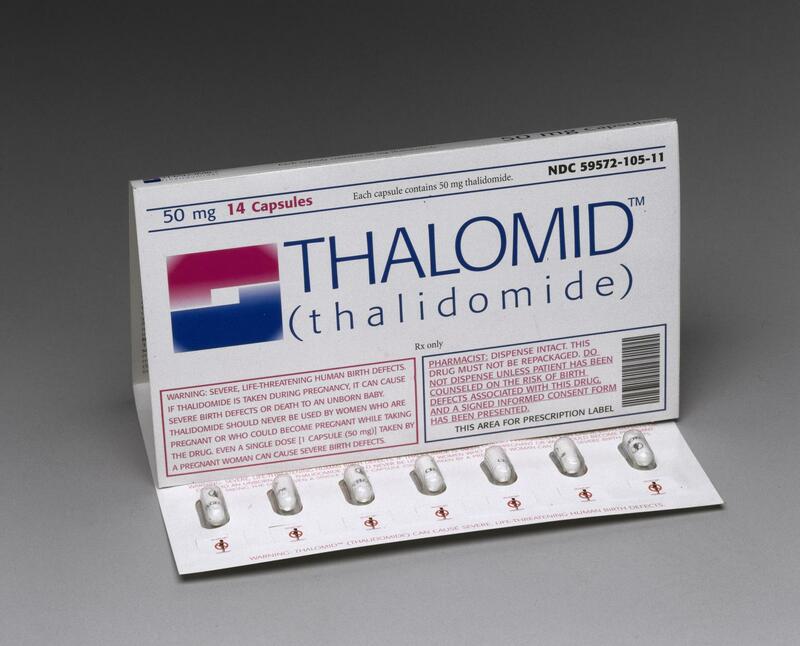 THALOMID (TM) (thalidomide) in blister pack marketed for use in treating leprosy, HIV infection and some cancers under strictly controlled conditions. 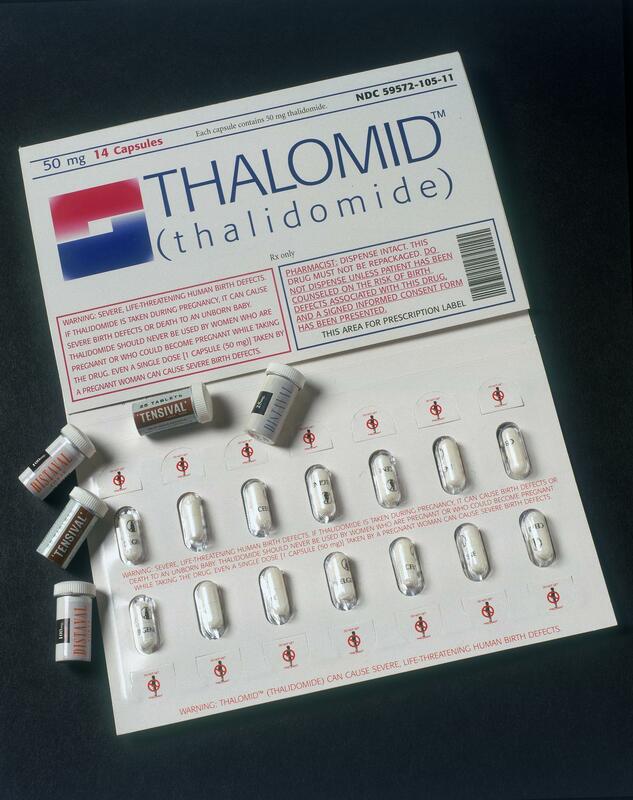 Marketed as a treatment for leprosy, HIV infections and some forms of bone marrow cancers, thalidomide is a drug with a chequered history. 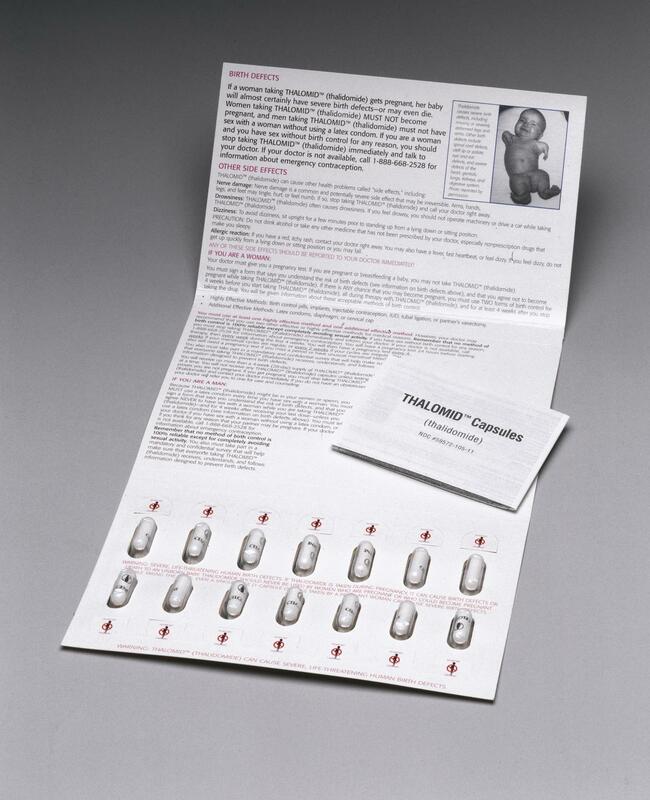 In the late 1950s and early 1960s, thalidomide was given to pregnant women to help ease morning sickness. 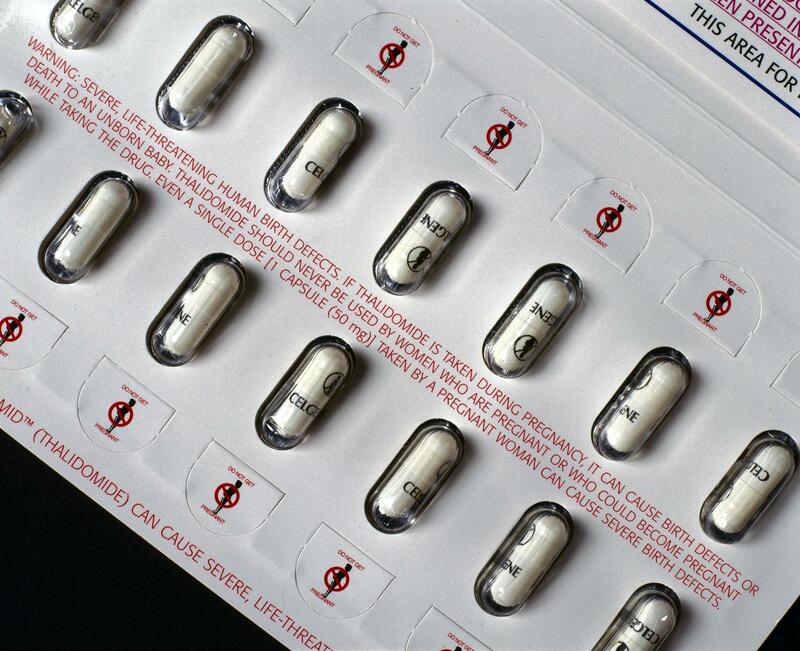 The drug actually caused thousands of serious birth defects across the world, four hundred of those occurring in the United Kingdom. 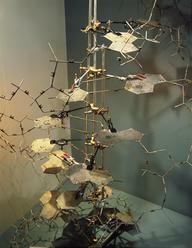 Babies were born with under-developed or missing limbs and for this reason the drug was withdrawn from use in 1962. 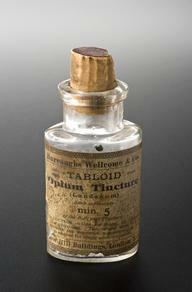 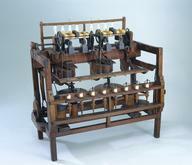 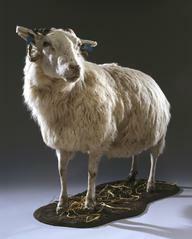 In the following years those affected by the drug fought a long battle for compensation. 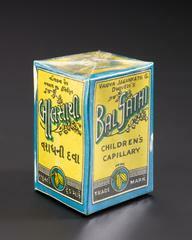 Today the drug is used under strictly controlled conditions. 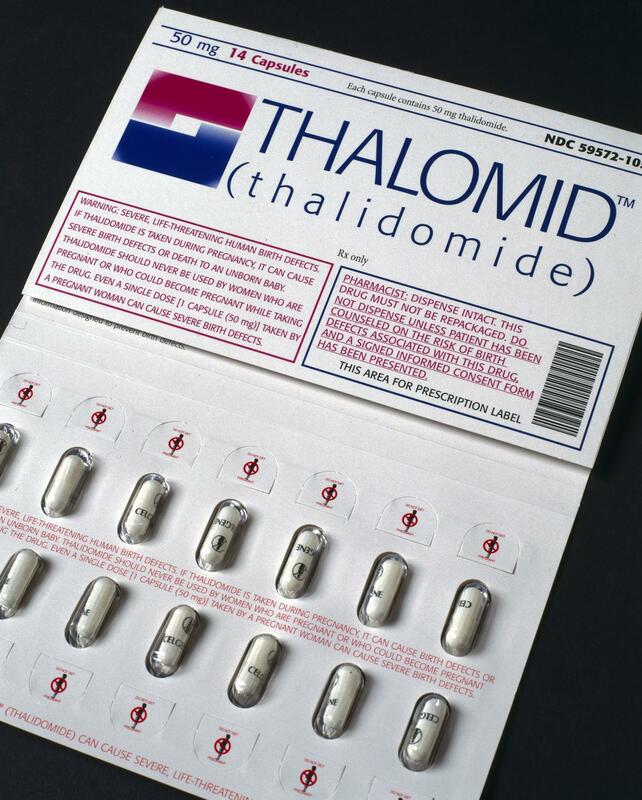 Celgene Corporation, which made and donated the drug to the Science Museum’s collections, had Thalomid approved for use by the American Food and Drug Administration in 1998.